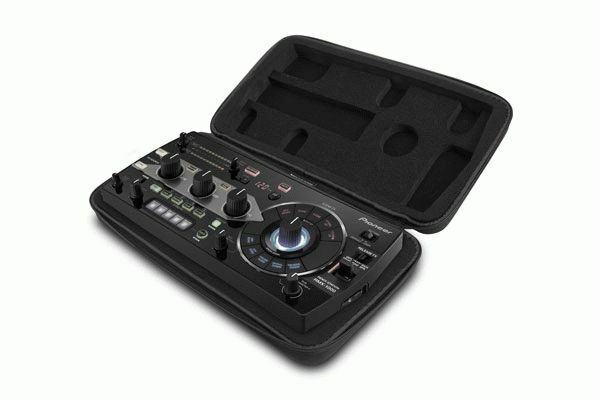 Cartridge case that holds up to four DJ cartridges (including Shure, Ortofon, and Stanton) UDG Creator Hardcase Protectors are constructed from durable lightweight compression molded EVA material with a laminated Nylon exterior. 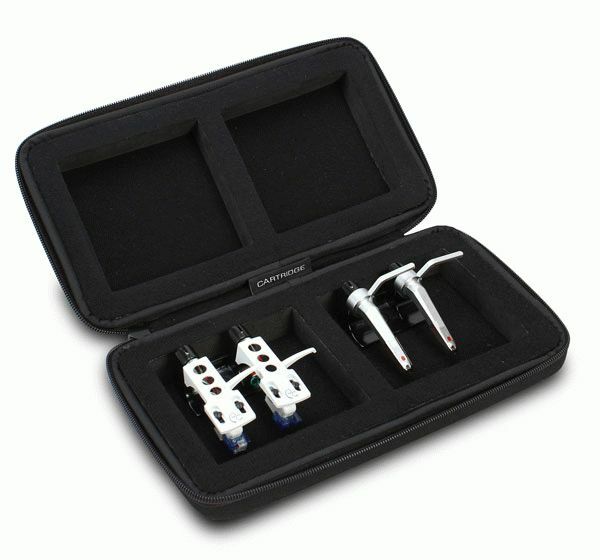 The cases provide protection against drops, scratches & liquids. 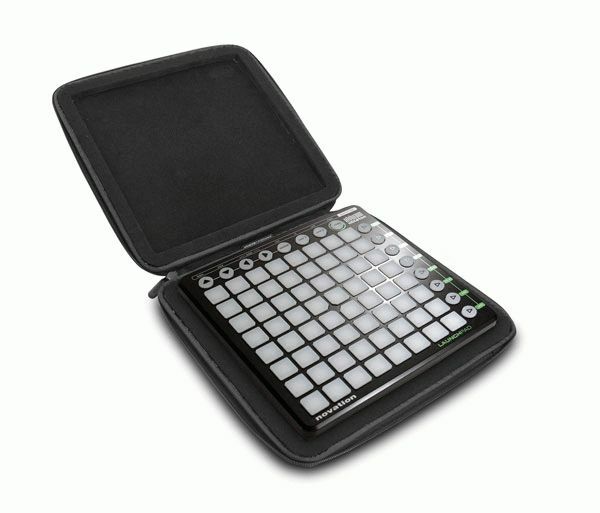 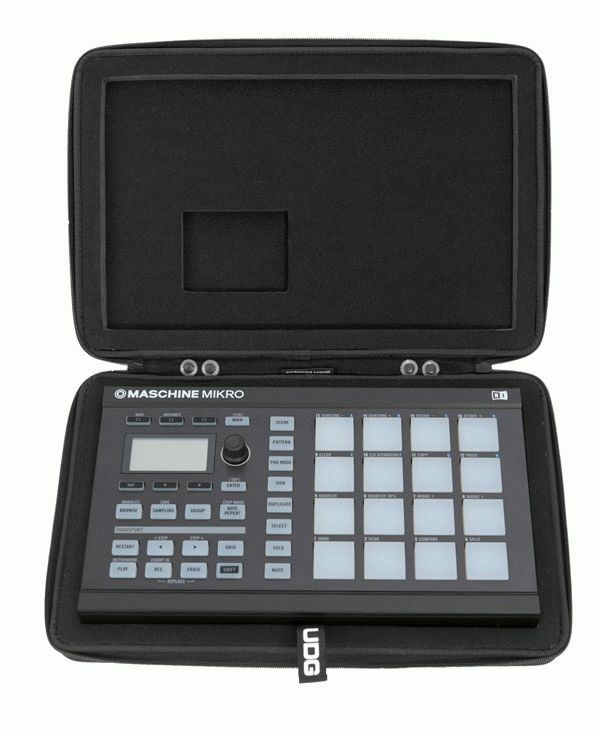 Skillfully designed, these cases are perfect for travelling artists who need to protect their equipment on the road.